An informative guide on the importance of understanding cyber security and keeping your business safe. 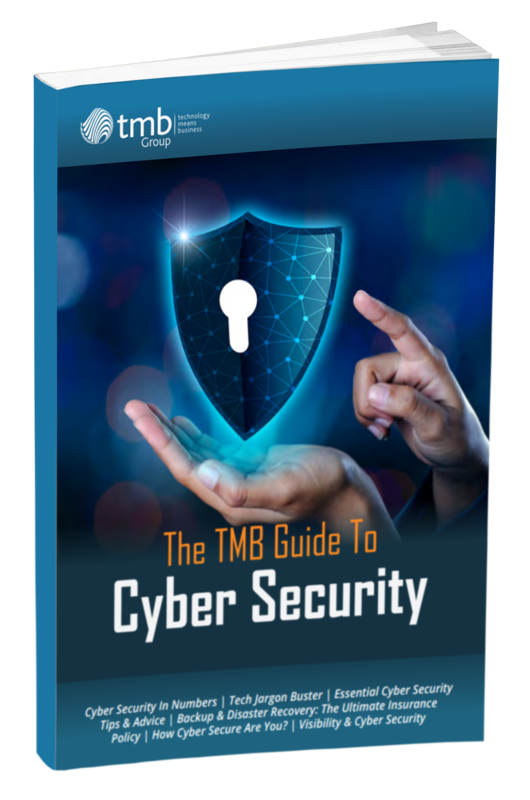 This guide has been written as we want to show not only our customers but everyone, why it’s so important to be on the ball when it comes to cyber security! So get your free copy by confirming your details on the form provided and your guide will be emailed to you within seconds!